Which TV shows are doing the best? The worst? Cancelled or renewed? Wondering how your favorite series are doing in the ratings? Here are the season average ratings of the 2017-18 network TV shows — through the end of week 18 (Sunday, January 21, 2018). CW shows this season (so far): Arrow, Black Lightning, Crazy Ex-Girlfriend, DC’s Legends of Tomorrow, Dynasty, The Flash, Jane the Virgin, Riverdale, Supergirl, Supernatural, and Valor. 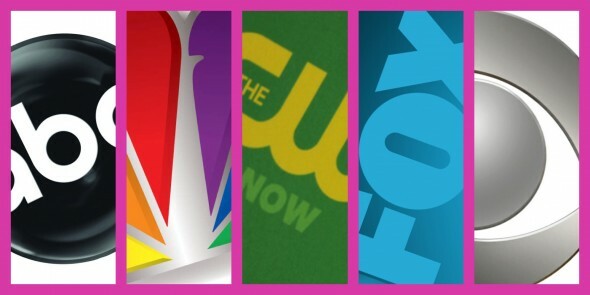 FOX shows this season (so far): 9-1-1, Bob’s Burgers, Brooklyn Nine-Nine, Empire, The Exorcist, Family Guy, The Four: Battle for Stardom, Ghosted, Gotham, Hell’s Kitchen, LA to Vegas, The Last Man on Earth, Lethal Weapon, The Mick, The Orville, The Resident, The Simpsons, Star, and The X-Files.